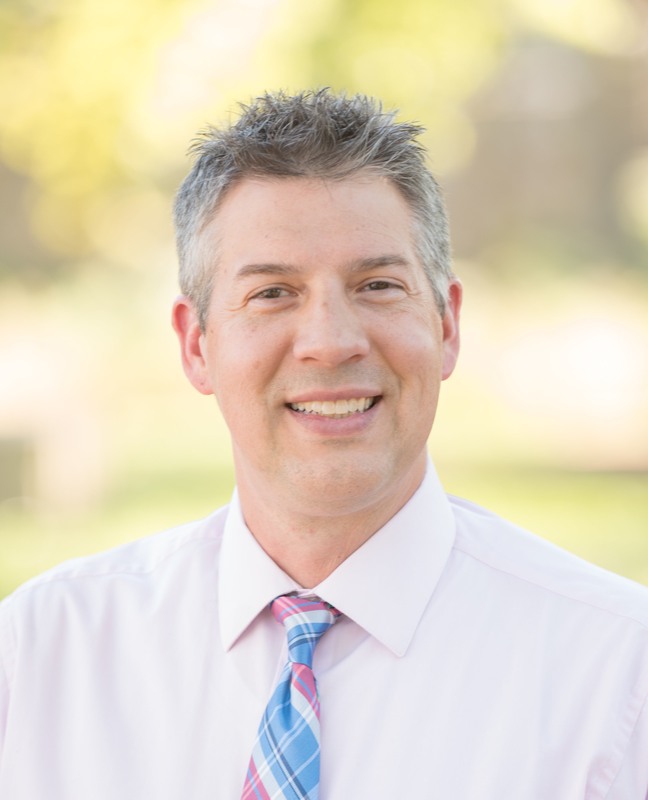 Dr. Will was born and raised in Front Royal, VA. After graduating from William and Mary with a Bachelors of Science in Kinesiology in 1992, he spent three years working in youth ministry and teaching high school. His life experience then led him to enter chiropractic school in Marietta, GA. Dr. Will graduated with honors from Life University in 1999. Following graduation, Dr. Will partnered with other Chiropractors until April 2002 when he opened Sonak Family Chiropractic located in Sterling, VA. After being in business for 12 years and moving to Purcellville, he decided to open a satellite office in 2014, Western Loudoun Chiropractic. Dr. Will was five years old when he first received chiropractic. He had been experiencing debilitating symptoms from asthma for several years, taking inhalers and other medications on a daily basis to be able to breathe. The chiropractor he saw helped him to breathe normally without the assistance of the medications. Thus, Dr. Will began his journey as a chiropractor at an early age. 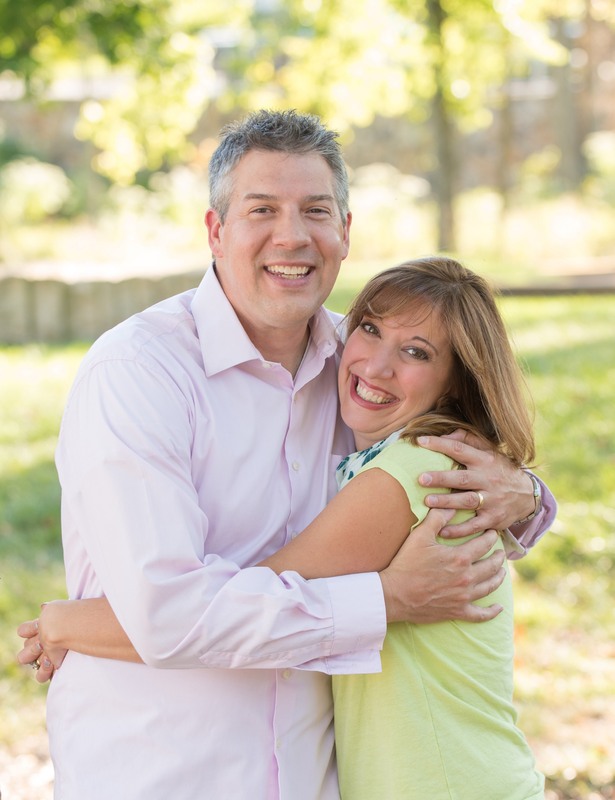 Dr. Will met his wife, Alison while doing youth ministry. They married in 2000 at St. Mark’s in Vienna. Alison is a registered dietitian so the union was a perfect fit. With proper nutrition and regular chiropractic care, Alison has given birth to two children without the assistance of drugs or medications.